Thumbs Up Lollies by LollyTalk… GOOD JOB! AWESOME! WELL DONE!!! 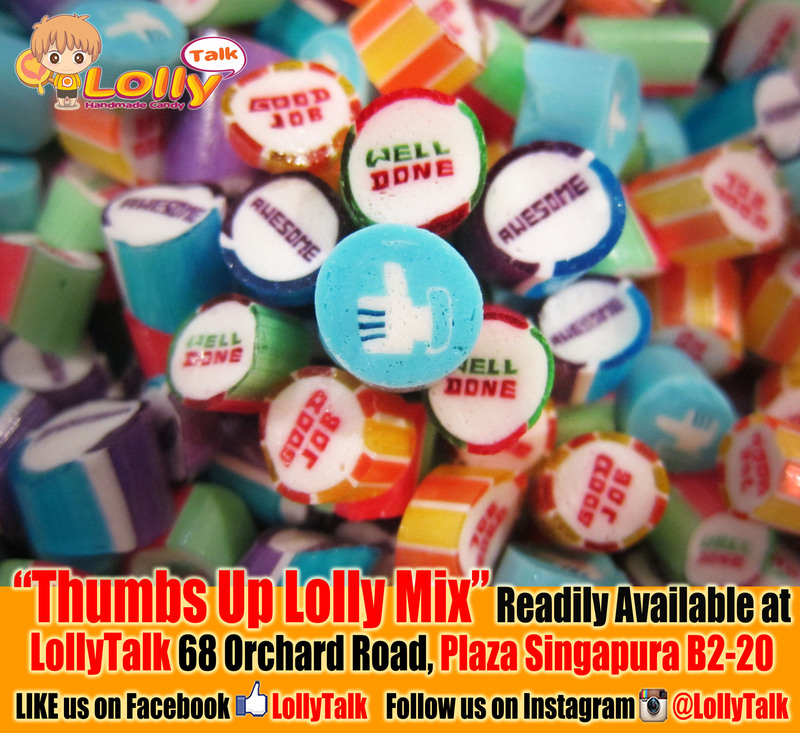 “Thumbs Up Mix” available at LollyTalk 68 Orchard Road, Plaza Singapura B2-20! Consist of AWESOME, WELL DONE, GOOD JOB and a Thumbs Up icon!!! 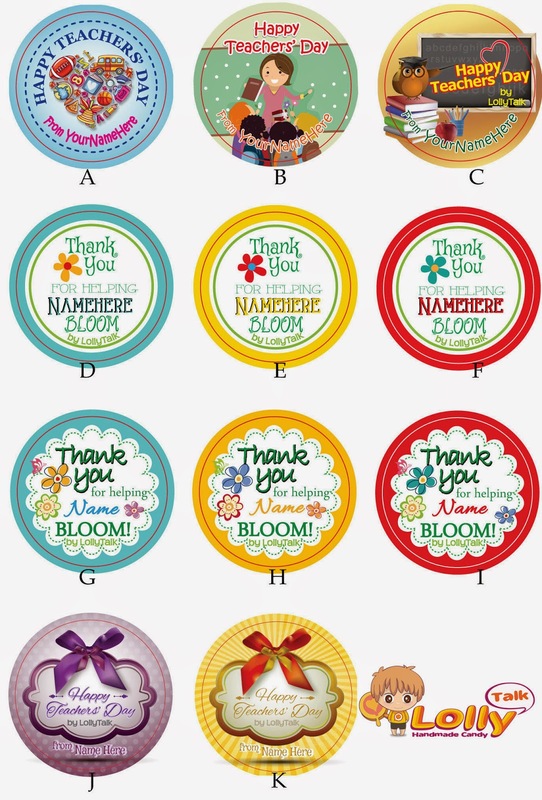 Ideal gift to express to those special ones how much you appreciate their contributions!!! 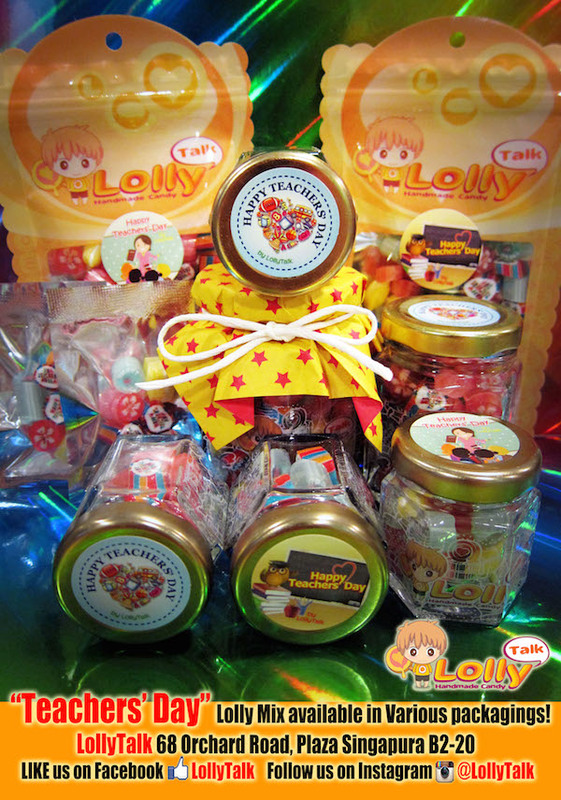 You really have to taste a LollyTalk to understand why so many people have chosen LollyTalk as gifting solutions. Made with the finest ingredients and an award winning recipe, a sweet gift that never goes wrong for all occasions. 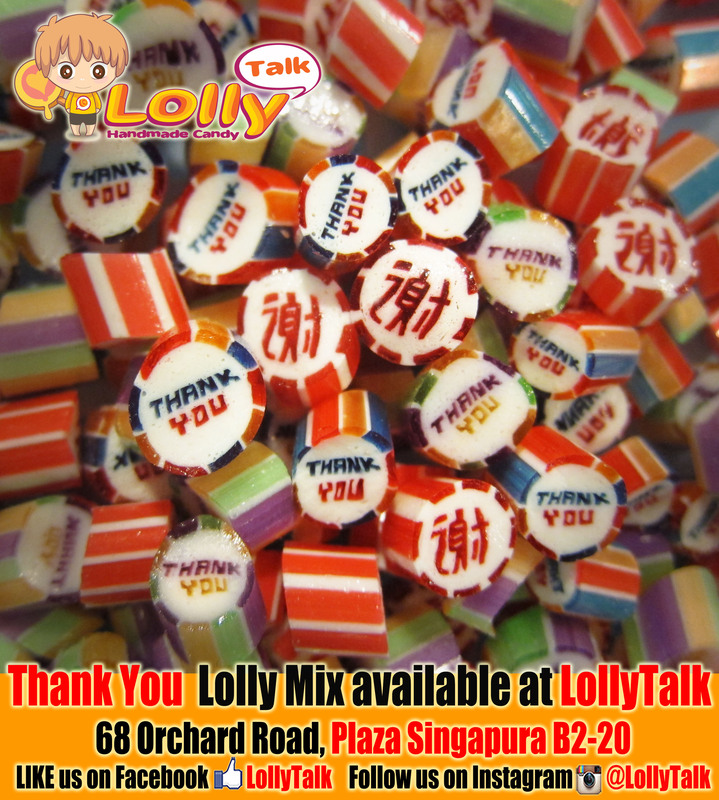 LollyTalk’s Thumbs Up Lolly Mix is readily available in various packagings and comes in various sizes. Starting from as low as S$0.80 for a super mini pack (ideal as appreciation gifts to a large group of people). Thumbs Up Mix also comes in bottles, readily available and selling as low as S$2.90. Corporate enquires and bulk orders are welcomed. Contact us today! 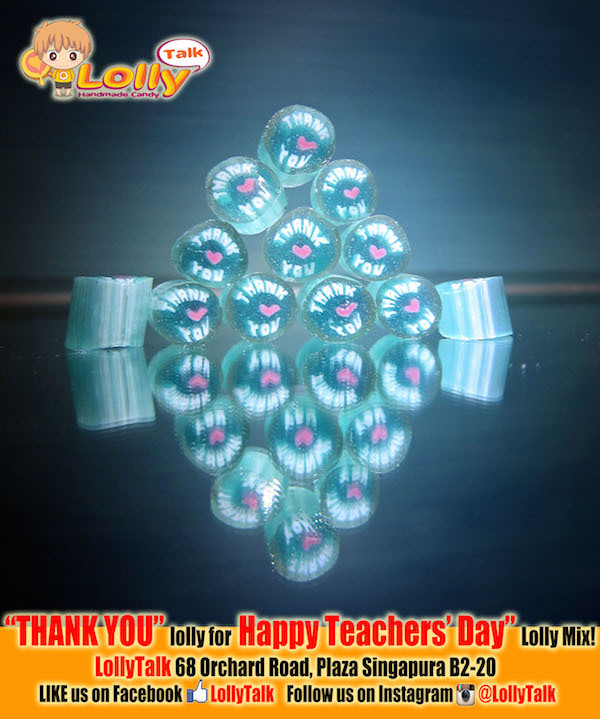 Teachers’ Day Lolly Mix… by LollyTalk…. 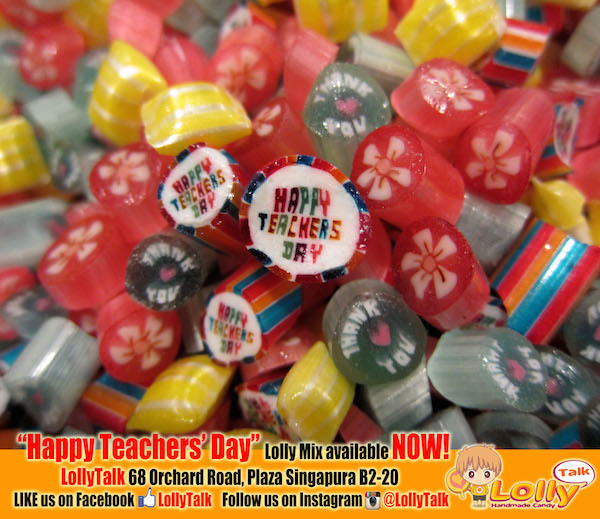 Teachers’ Day Lolly Mix is NOW available on the shelf in various packagings at LollyTalk Flagship Retail Outlet, 68 Orchard Road, Plaza Singapura B2-20! Soon available via our premium resellers. Starting from as low as S$0.80 for super mini pack and S$2.90 onwards for bottles. Good as door gifts and party gifts to be given out to large number of Teachers!!! 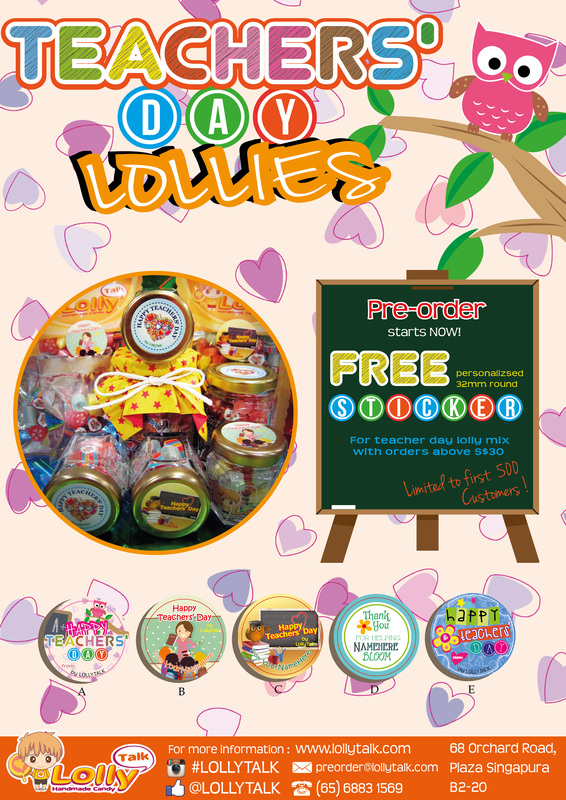 For orders, email info@lollytalk.com. 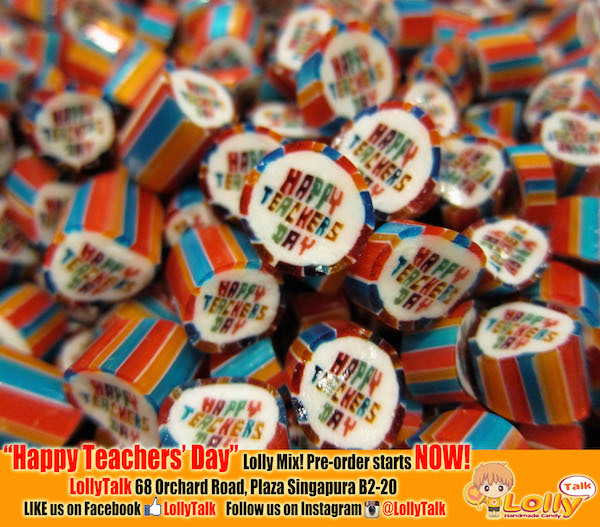 Pre-order your Teachers’s Day Lolly Mix with LollyTalk NOW and get FREE personalized sticker label! 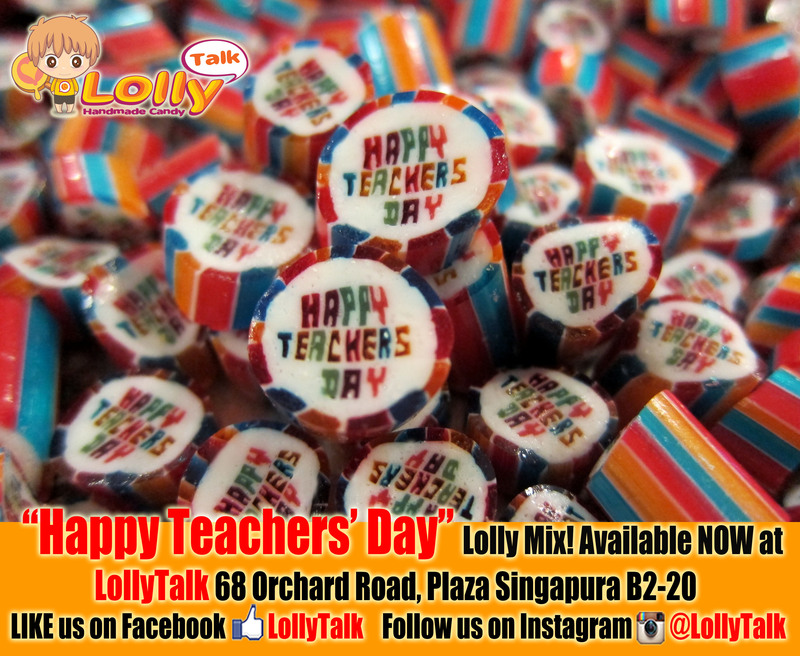 Follow our Facebook page as we update you the forming of our Teachers’ Day Lolly Mix. Happy Teachers Day Handmade Candy as Appreciation gifts for all Teachers! **Offers might varies nearer to Teachers’ Day or end anytime without notice, only orders that are fully paid is considered confirmed and ready for collection before 28th August 2014. Starting date of the collection to be advised when stocks are available or when early bird promotion ends.